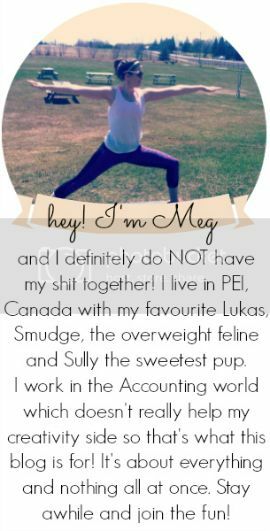 you're meaghan me crazy: blogmas day 18 ! My real life friends don't know about mine either. I think they would get weird or what if I wanted to vent about something and they are involved in it. I really don't need their, oh you were talking about me crap on my head. Your post looks great! Love that you put the video in! Which app did you use? Aww, thanks for the shoutout :) I agree about the shooter, just drives me crazy the attention he is getting. and gossip girl....um...OMG! I have tried to figure it out since it started and had no clue! I always thought it was someone close but when it was Dan revealed..mind blown. All makes sense though! I actually share my blog with 'real life' friends which is awesome, because I don't always feel it necessary to call them about things in my life that may be a little mundane and worry about them being upset. On the other hand, it's really weird to be out in public and you tell someone a story and their like "Oh, I know. I read it the other day." it kind of just stops you and you don't know whether to say thanks or just keep going. Lol. Oh wow, an iPad! That is awesome! Have fun! David got one last year and he loves it!